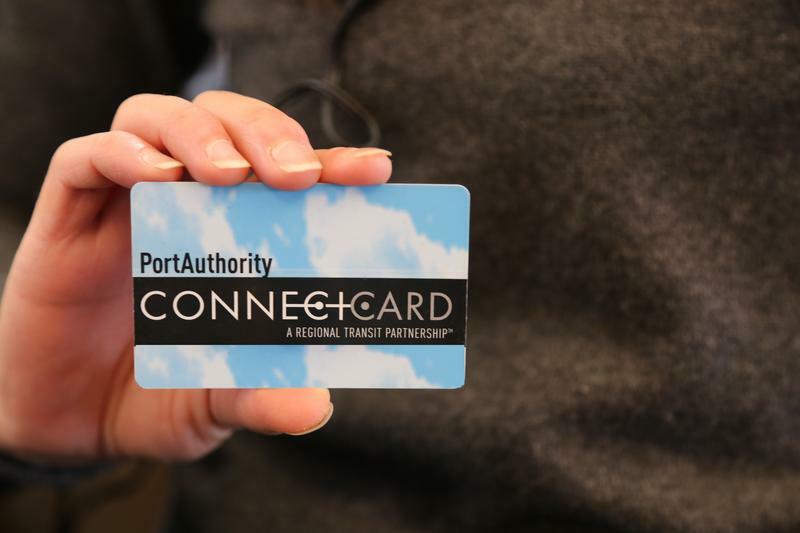 Some transit advocates say Port Authority riders who use cash to pay their fares are being unfairly made to pay more than ConnectCard users. 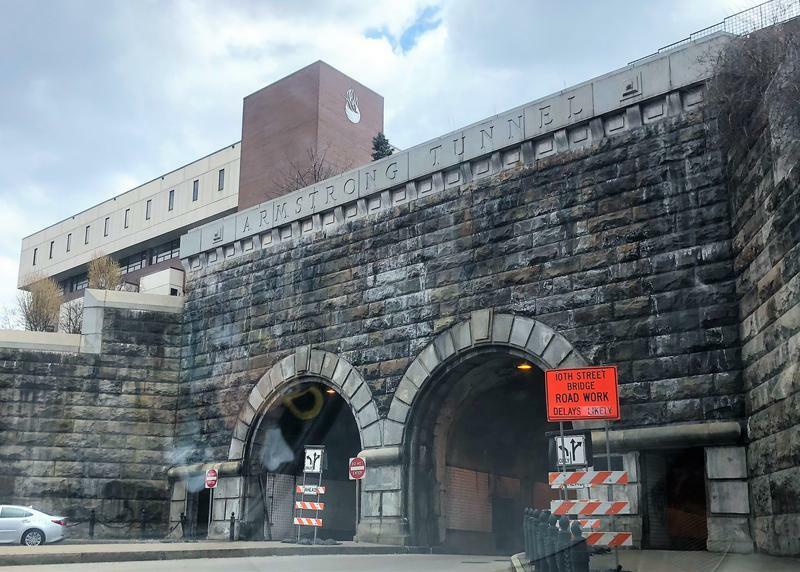 Port Authority of Allegheny County is offering a discount for ConnectCard users, which some argue is hurting low-income transit users who pay in cash. Money could be a problem for the region’s Bus Rapid Transit proposal, which is at risk of losing federal funding under the Trump administration. And, is excitement over the hyperloop distracting from real transit issues? Joining us to discuss the region’s transit issues are Pittsburgh Post Gazette reporter Kate Giammarise, WESA development and transportation reporter Margaret J. Krauss and the Pittsburgh City Paper’s Ryan Deto. A new congressional district map adopted by the Pennsylvania Supreme Court last month remains, following two federal court decisions Monday. The decisions came about 24 hours before the deadline for candidates to file nominating petitions to get on the May primary ballot in the new congressional districts. Also, shortly after the rulings, Rep. Cris Dush (R-Jefferson County) introduced resolutions to impeach four of the five Democrats on the state Supreme Court. 90.5 WESA legal analyst David Harris helps make sense of it all. State lawmakers are taking up several legislative proposals dealing with domestic violence, sexual harassment and strengthening Protection From Abuse orders. WESA's capital bureau chief Katie Meyer joins us to talk about how members of the state House are getting an up-close look at a PFA in action. The controversial Stephen Foster memorial is to be removed next month, and city officials want to replace it with a statue that honors the contributions of an African American woman. Task force members have been sifting through nominations for potential replacements, including our guests, Women and Girls Foundation of Southwestern Pennsylvania Community Engagement Director Olivia Benson and Jessie Ramey, Director of the Women’s Institute and Associate Professor at Chatham University. The Confluence, where the news comes together, is 90.5 WESA’s weekly news program. Each week, reporters, editors and storytellers join veteran journalist and host Kevin Gavin to take an in-depth look at stories important to the Pittsburgh region. Find more episodes of The Confluence here. 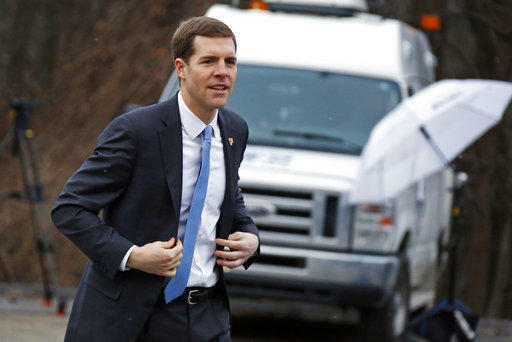 Democrat Conor Lamb is the apparent winner in the hotly contested special election to represent Pennsylvania's 18th Congressional District, and he did it by only a few hundred votes. 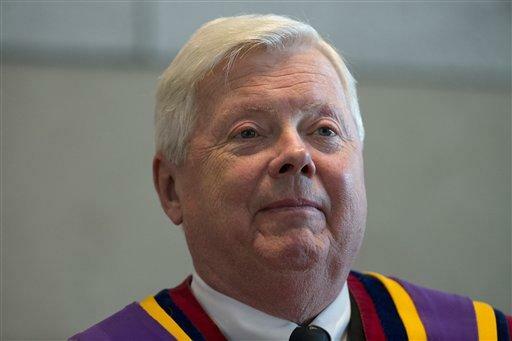 The Republican chief justice of the Pennsylvania Supreme Court expressed concern Thursday about an effort by several House Republicans to impeach four Democratic justices over their rulings in a congressional redistricting case. 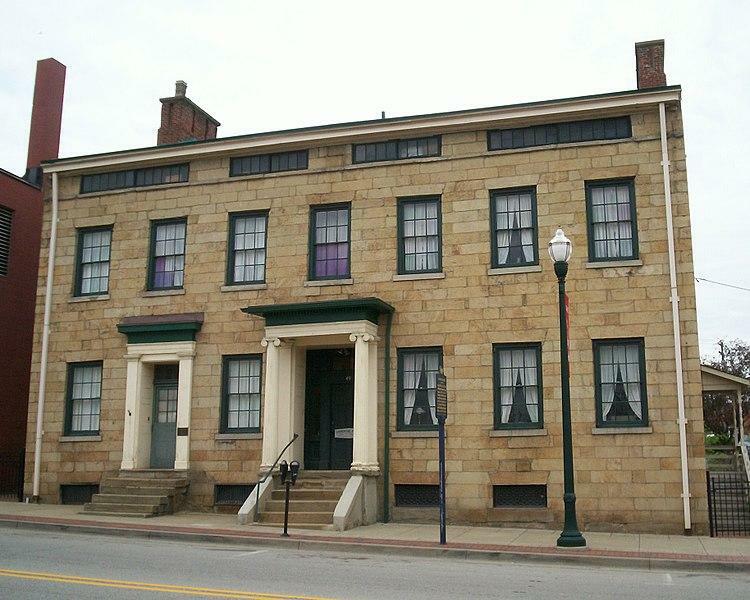 The Pennsylvania Historic Preservation Office is undertaking a study of buildings and spaces that are significant to African American history in the state.